Teaching someone how to wipe their bottom is one of those things you never really think about until you become a potty-training parent. And then it becomes something you’ll think about often. 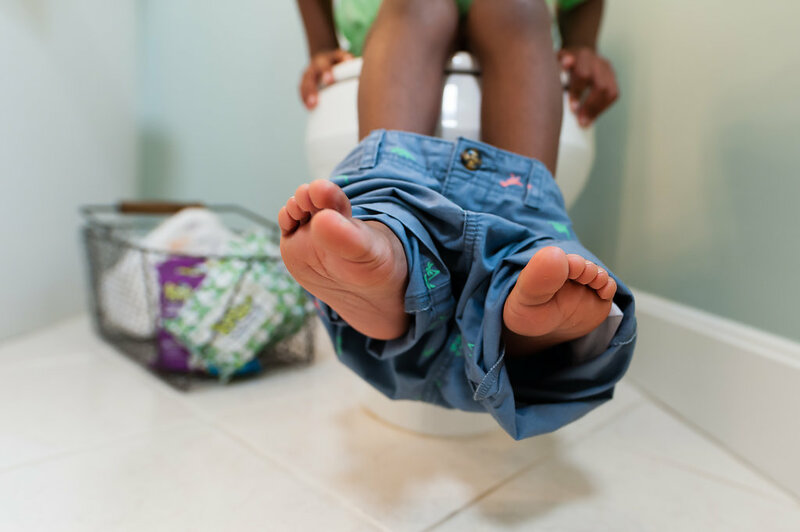 Whether you’re working with a potty training toddler or have an 8-year-old with an “itchy” bum, these tips will help you teach your child the proper way to wipe. Kandoo Flushable Cleansing Wipes clean up to 30% better than toilet paper. The wipes pop up with the push of a button, making them perfect for little hands. 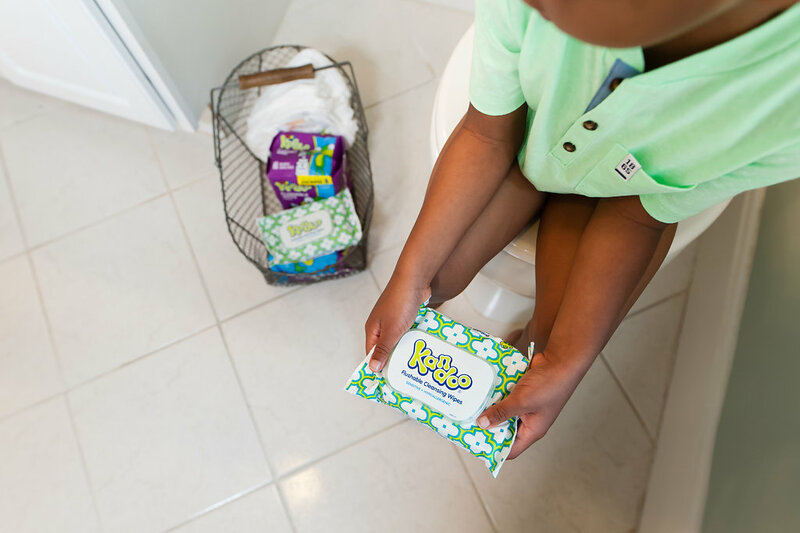 Learning to wipe with Kandoo Flushable Cleansing Wipes can help your child get cleaner and become potty independent faster. Click here to download a coupon. Teach your daughters to always wipe from front to back. This is an important step that needs to be reinforced throughout the potty training process. Show your child how to hold the wipe flat in their hand (not wadded into a ball). And then walk them through the process of wipe, fold, wipe, fold, wipe until they don’t see anything on the wipe anymore. That’s how they’ll know they’re finished and ready to flush. 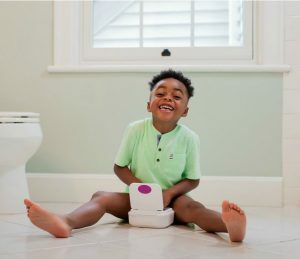 Every time your child uses the potty, have him try to wipe himself first. And then you can go in behind him to finish up. Giving him the chance to try every time he goes is a great way to practice. 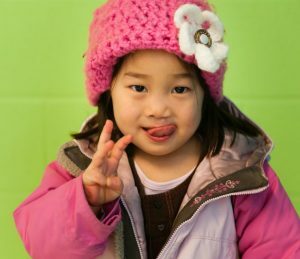 Even after your child has the confidence to wipe themselves, do a check here and there and reinforce any strategies or techniques as needed. If your child is a hands-on learner, this wiping activity will be right up their alley. It’s a little gross, but it’s a great demonstration that will have your little one wiping independently in no time. 1. Smear some peanut butter on a plate and gather your Kandoo wipes. 2. 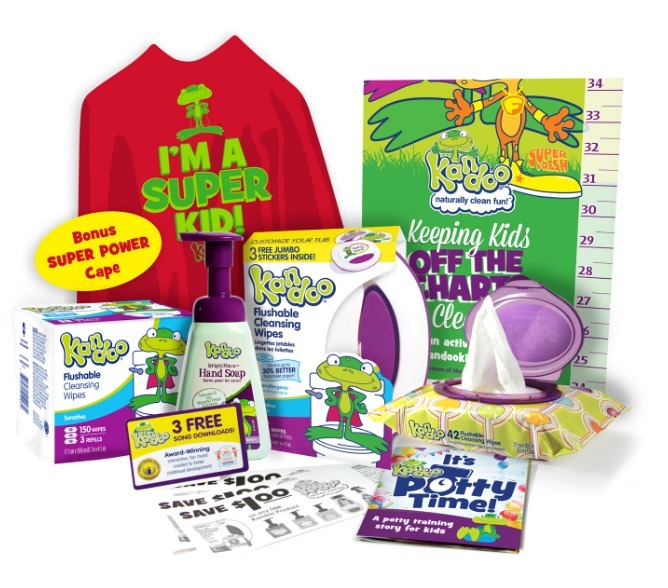 Have your child start with a Kandoo Flushable Wipe flat in their hand (not wadded up.) If they’re more comfortable, they can fold it over one time. 3. Instruct your child to wipe the peanut butter off the plate. After every wipe, tell them to check their wipe. If they see peanut butter, then they need to fold the wipe in half and wipe again. 5. Have them repeat step 3 until all of the peanut butter is wiped from the plate. 6. Repeat this process as many times as necessary for your child to really get the hang of wiping independently.